CPET trays are the most versatile option of the ready meal concept. They have been designed for convenient Grab – Heat – Eat situation. 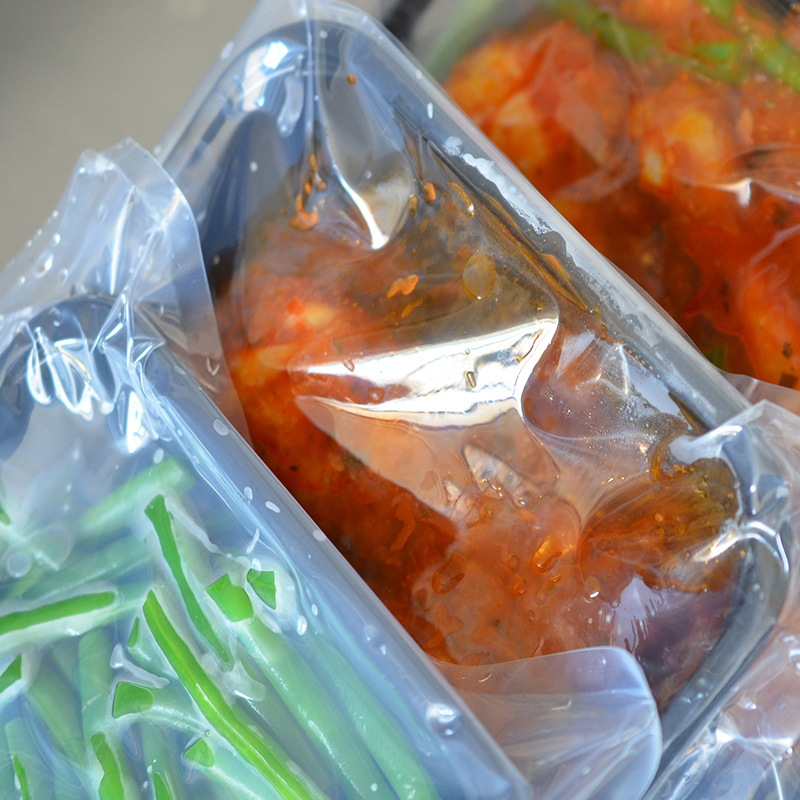 Meals can be kept frozen and heated when ready. They are suitable for a wide range of cuisines, food styles and applications. The temperature range of these trays is -40°C to +220°C which allows for the product to be stored in a deep freeze and placed directly into a hot oven or microwave for cooking. Pac Food offers various sizes and shapes of trays including the lidding film (also recyclable) for the whole CPET range. Watch CPET tray sealing demonstration video. CPET trays are widely used in Airline catering. CPET trays are a perfect solution for Foodservice. The trays can be pre-prepared days earlier and in a larger quantities, sealed for freshness and stored fresh or frozen, then simply heated or cooked and placed directly into the Bain Marie for service. 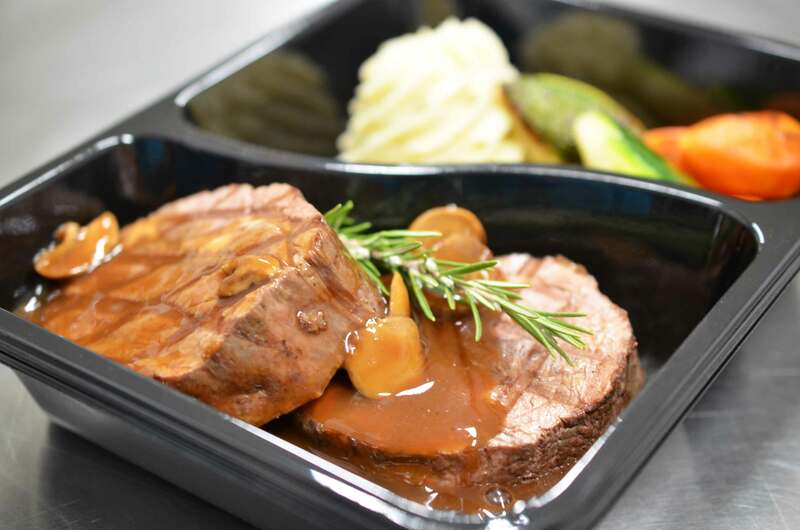 Another application for which the trays are used in Meals on Wheels services – where the food is divided into the tray’s compartments, packaged, delivered to the consumer who then heats up the meal in the oven or microwave. CPET trays are also used Hospital Meal Service as they provide an easy solution for the elderly or unwell consumer. The trays are easy to handle, there is no preparation or washing up needed. 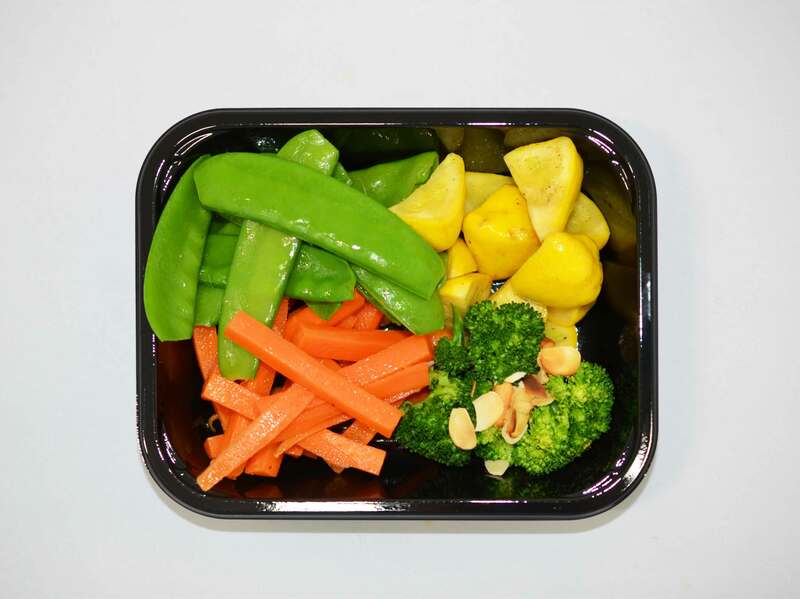 Pac Food trays are ideal for Meal Programs for weight control and special dietary requirements. Portion control is very important in the provision of meals for weight loss and special diets. The customer simply heats and eats, knowing that their exact requirements have been catered for. CPET trays are highly beneficial for central kitchens that prepare individual or bulk meals for multiple sites. 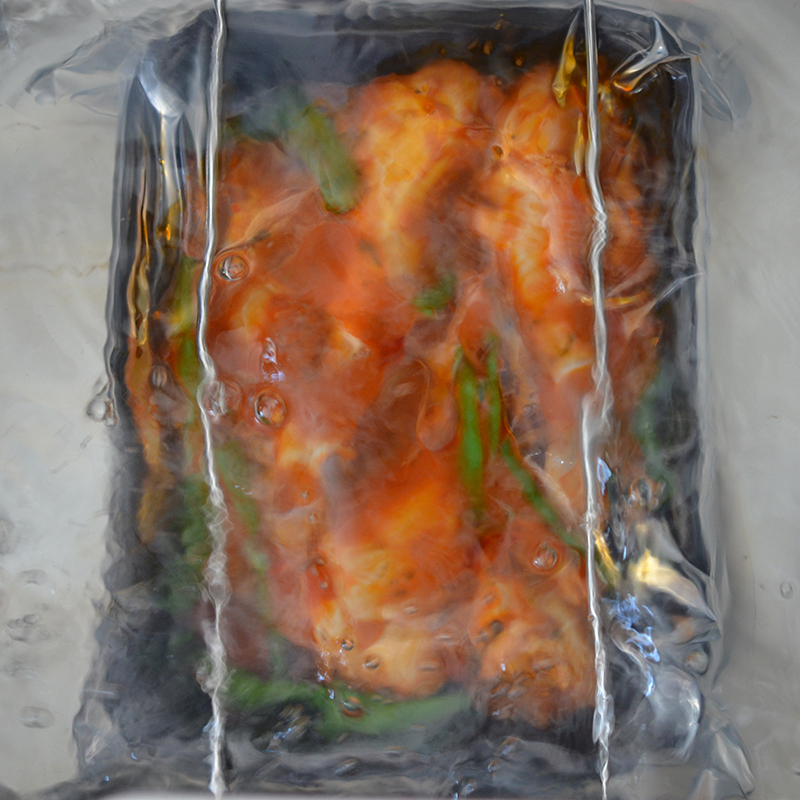 Once the meals are frozen, they are then easily distributed to other locations or end customers. Local kitchen staff then easily heat and serve the meals directly to consumers or provide them with individual meal servings, ensuring optimised production in the central kitchen and lower staff requirements at the point of use. CPET trays are also used for bakery products such as desserts, cakes or pastry. These items can be unpacked and finished off in the oven or microwave. Contact our sales team for samples and more information. Download our CPET flyer HERE. Download our Benefits of CPET Trays brochure HERE.